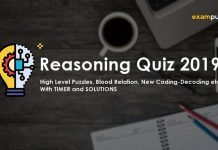 The following set consists 12 questions on Data Interpretation Questions (Bar Graph and Line Graph DI) with 10 minutes in hand. 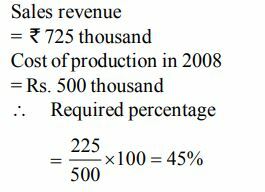 In the following multiple bar diagram, the data regarding cost of production and sales revenue of the company XYZ in the given years have been given. 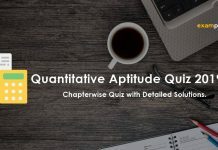 Study the bar diagram carefully and answer the questions. 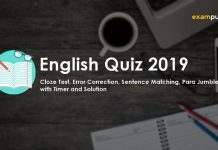 Question: By what per cent is the amount received from the sales in the year 2005 of the company, more than the expenditure on production in the year 2008? 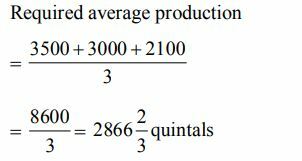 Question: In how many years the cost of production is more than the average cost of production of the given years ? 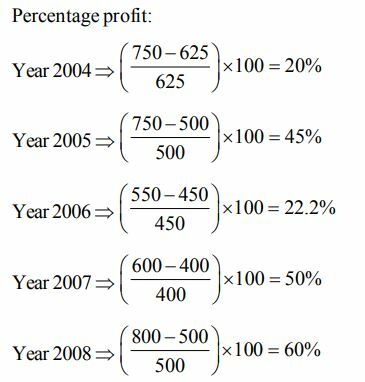 Question: In how many years the sales revenue is less than the average sales revenue of the given years? 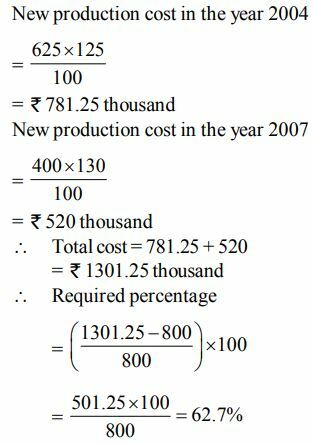 Question: If the cost of production in 2004 and 2007 be increased by 25% and 30% respectively, then by what per cent will the total cost in these both years be more than the sales revenue of the year 2008 ? 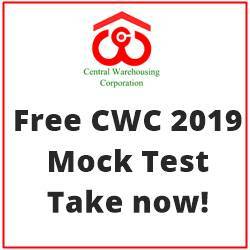 Question: In which year the company had maximum profit per cent ? 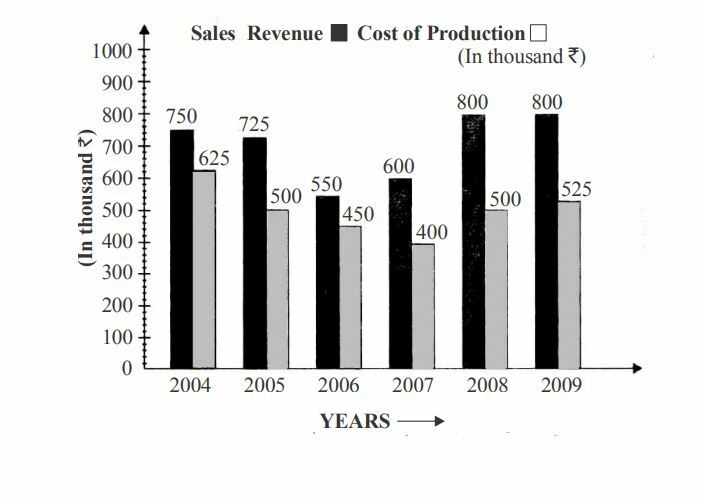 Question: If the sales revenues in the years 2005, 2006 and 2007 increase by 20%, 25% and 30% respectively and the costs of production in the years 2007, 2008 and 2009 increase by 20%, 25% and 35% respectively, what will be the difference between average sales revenue and average cost of production? 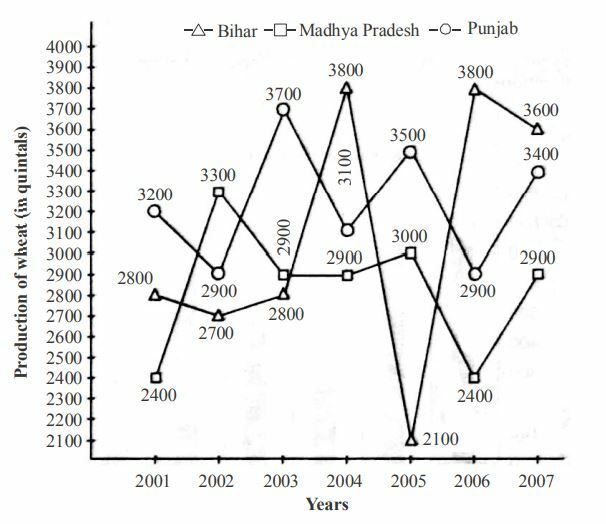 In the following multiple graphs production of wheat (in quintals) by three states – Bihar, Madhya Pradesh and Punjab have been given. Study the following graphs carefully to answer the questions. 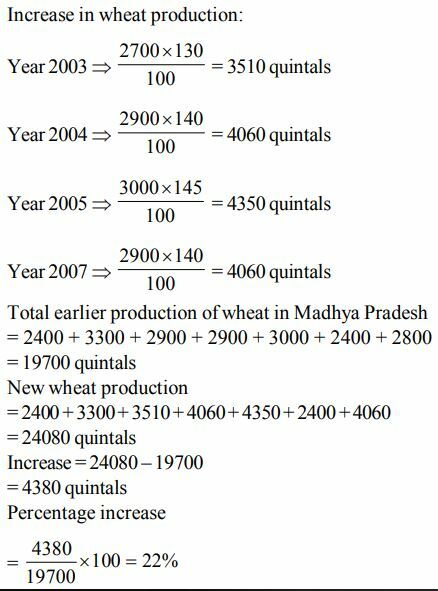 Question: If the production of wheat by Madhya Pradesh in the years 2003, 2004, 2005 and 2007 increase by 30%, 40%, 45% and 40% respectively, what will be the overall percentage increase in the production of wheat in the state in the given years? 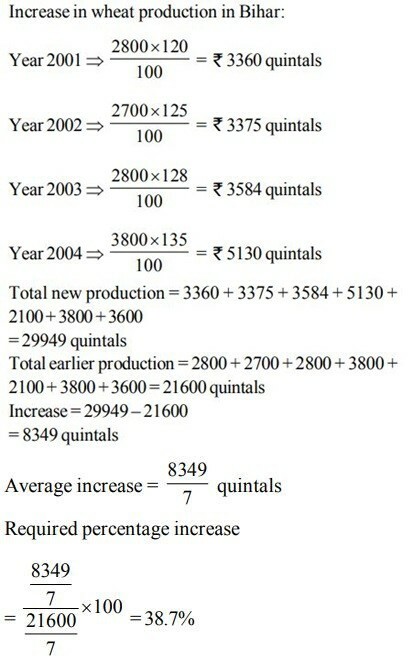 Question: If the productions of wheat in Bihar in the years 2001, 2002, 2003 and 2004 increase by 20%, 25%, 28% and 35% respectively; what will be the percentage increase in the average production of the state for the given years? 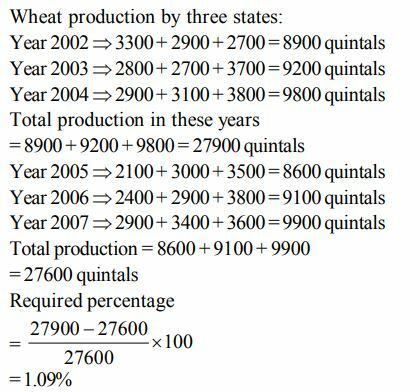 Question: By what per cent is the total production of wheat by three states in the year 2002, 2003 and 2004 more or less than that in the years 2005, 2006 and 2007?